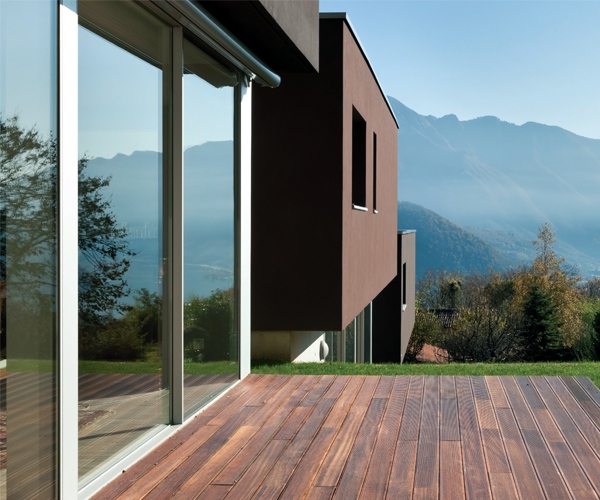 Technological development in designing patio doors makes it possible to glaze larger and larger openings. Patio doors create a feeling of openness in any home, linking the inside of a house to the outside. Our patio doors offer great aesthetics as well as functionality. PVC Nagode produces high quality patio doors and provides quality installation in new houses as well as in old houses being renovated. By installing an energy-efficient patio door in the right place, you will not only reduce heat loss but you will even achieve solar gain by means of glazing. Patio doors are a great choice if you want to glaze large openings but you do not want to compromise on light and space. 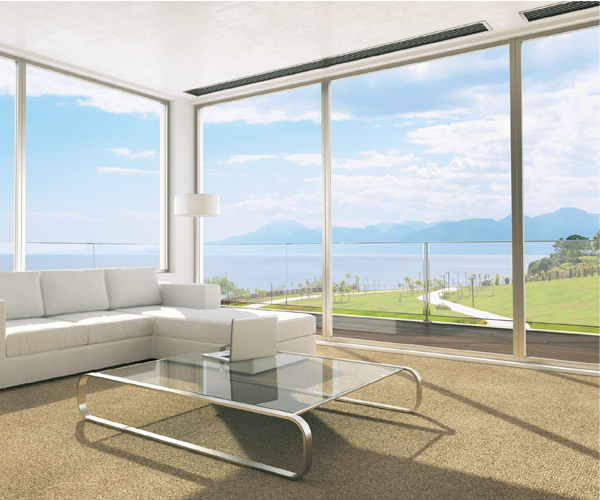 In comparison to conventional windows, deciding for patio doors brings many advantages. No matter the size of a room, installing patio doors significantly transforms even very small rooms and provides them with a feeling of space and openness. Investors are ever more educated and rely on tried and tested systems, easy handling, optimal noise reduction, and effective burglarproof properties, and all this along with high energy efficiency. Patio doors PVC Nagode combine all this. If you have decided to install patio doors in your home, you can choose between lift & slide and tilt & slide systems. Tilt & slide patio doors do not take up much space, while lift & slide patio doors are distinguished by versatile designs and can be used to glaze very large openings.